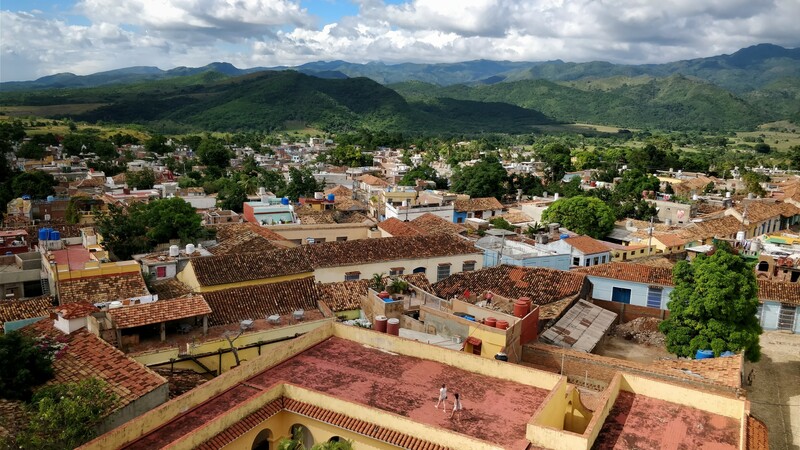 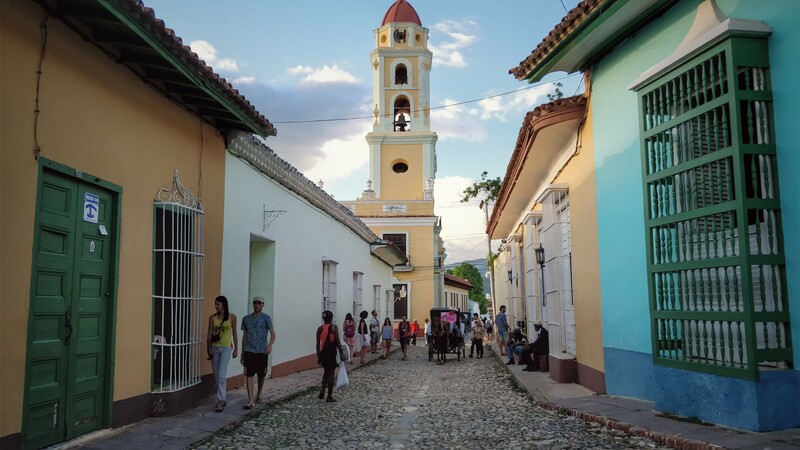 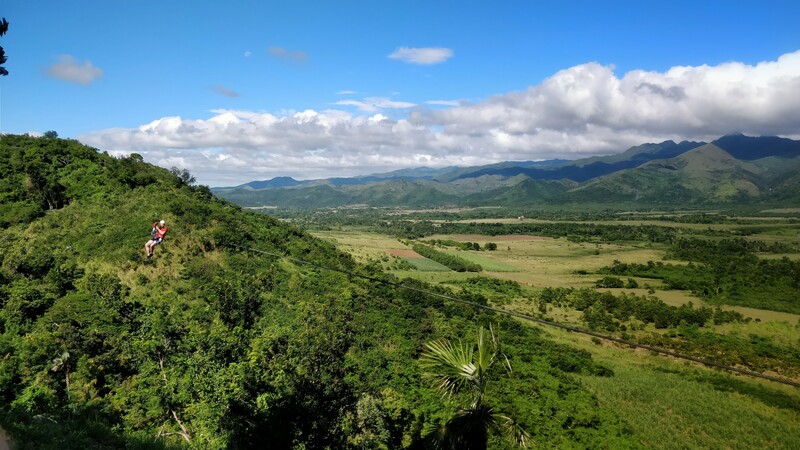 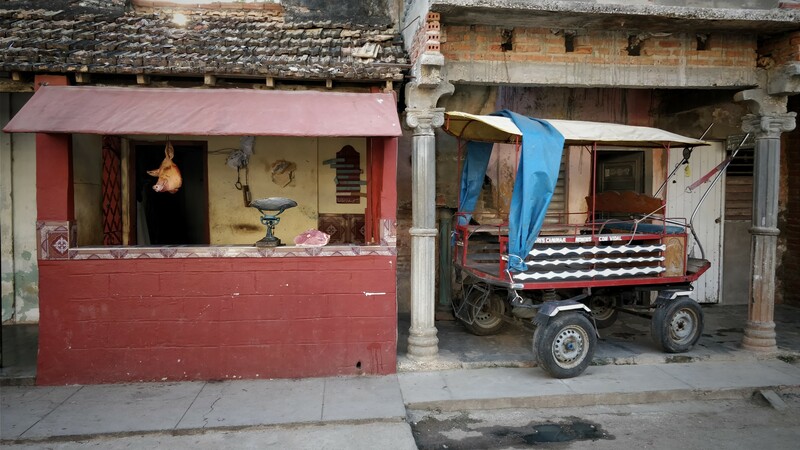 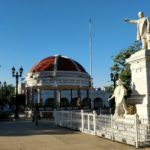 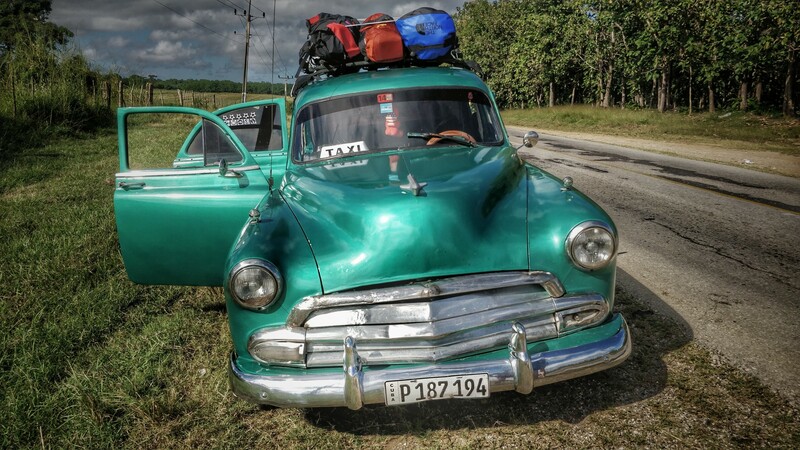 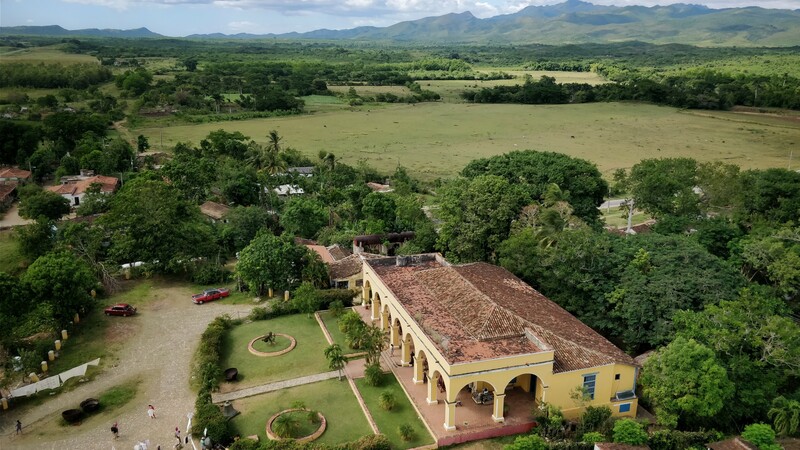 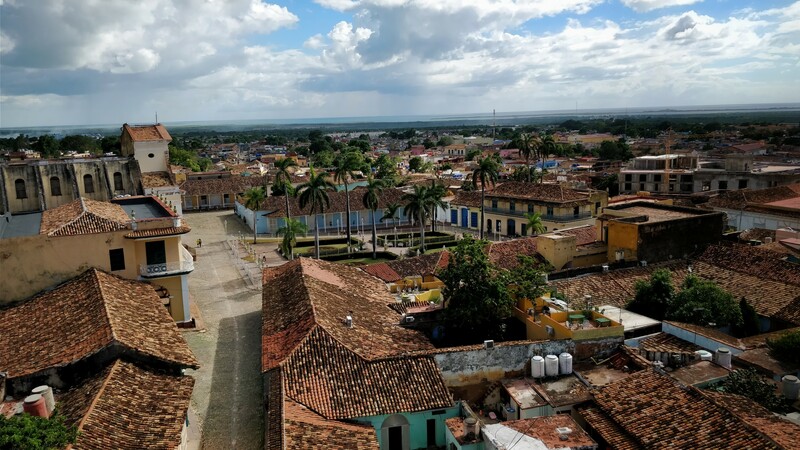 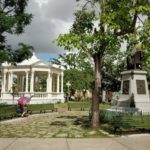 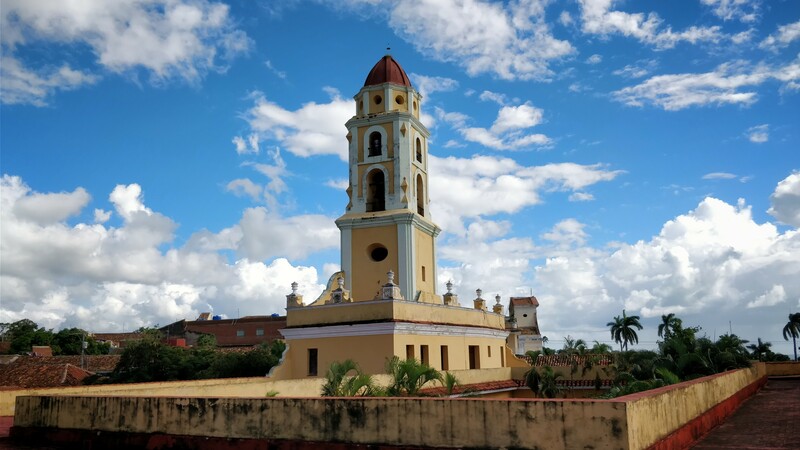 After starting off my Cuba travels up north in Havana and Vinales, I made it down to explore the center of Cuba, stopping over at Cienfuegos and El Nicho national park, and finally arriving at the very lovely Trinidad. 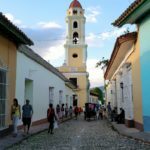 It’s a very nice colonial town, with lots of arts, restaurants, cafes, live music, and magical spots to explore. 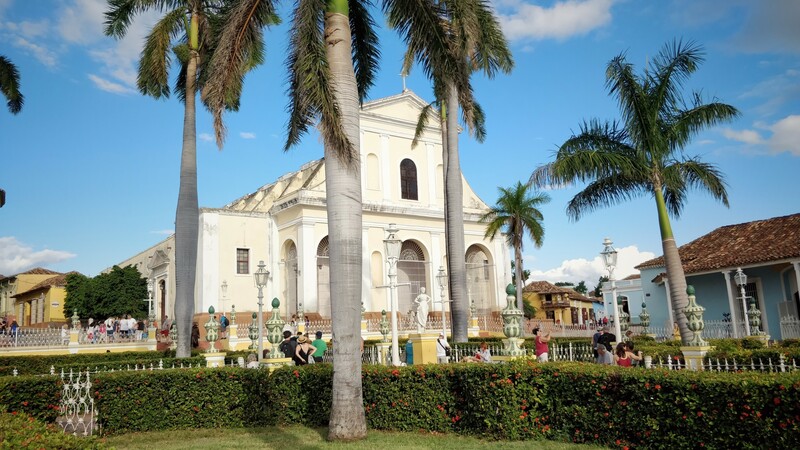 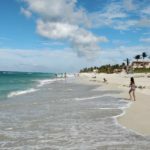 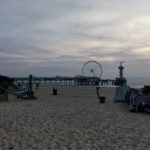 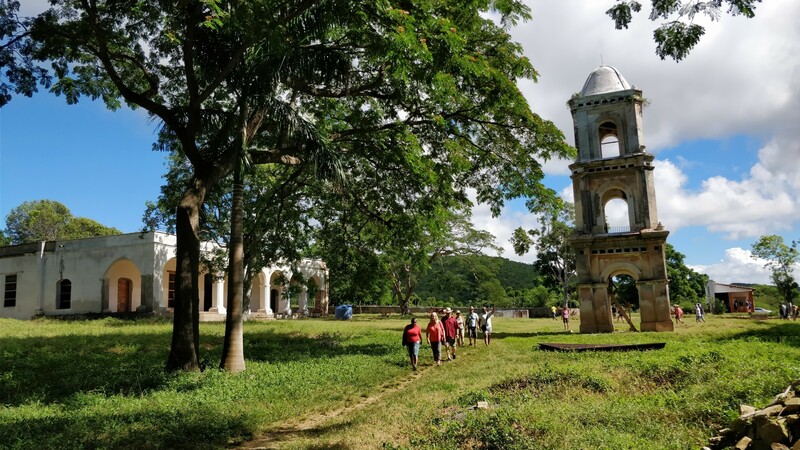 In the nearby area you can take daytrips to gorgeous beaches and islands, explore the horrific history of the sugar-cane industry, and visit some museums about the history of the revolution. 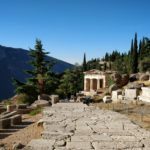 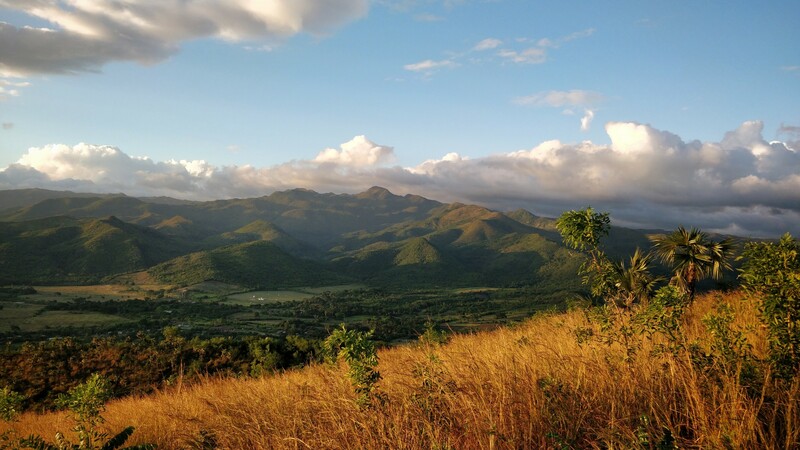 Hikes to the nearby mountains offer spectacular panoramic views of the entire southern coastline. 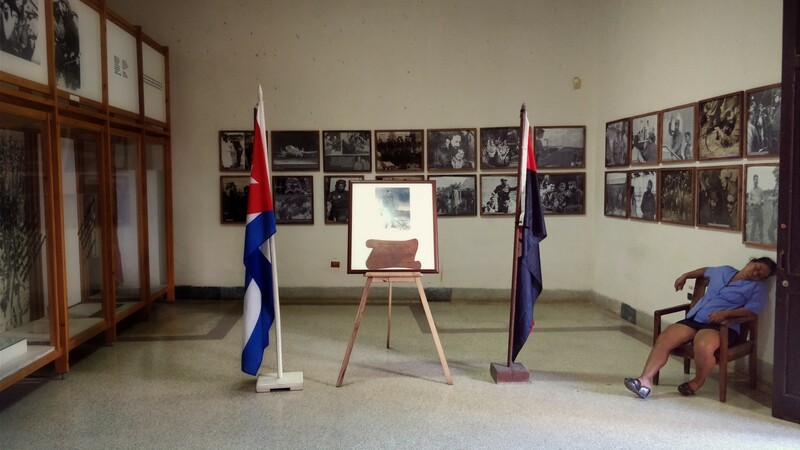 Overall, one of the highlights of the trip to Cuba.